"After ShinRa's utter destruction as well as Sephiroth's fifteen years prior the world of Gaia went into peace for a while. No wars, no battles, nothing, just the world of Gaia. Soon, ten years passed since the Calamity and ShinRa were gone, and as this did come two worlds began to merge into Gaia. Final Fantasy VIII & IX. After five years, a ripple effect went into play. This was unexpected and unheard of. Many of the fallen FFVII characters were brought back from the Life Stream. Sephiroth, Hojo, & Jenova were among this group. Before Sephiroth had been defeated he had taken a warrior woman by force and conceived with her a daughter, a daughter named Sathira. 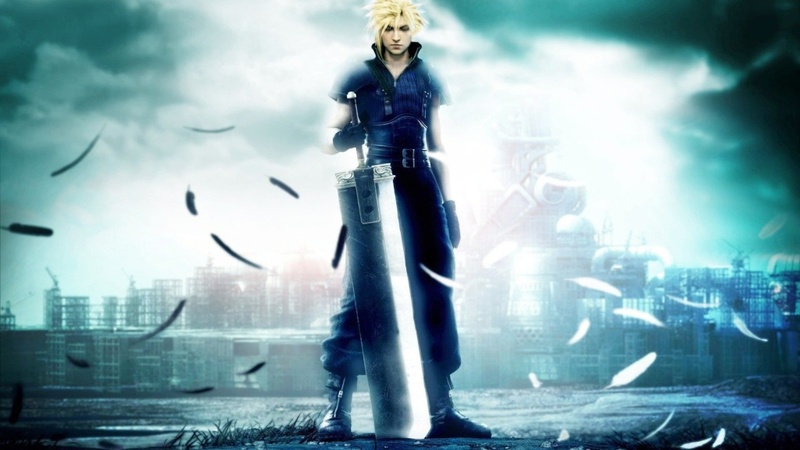 Cloud had taken her away and raised her by help of Tifa. She never knew her parents only that her mother was dead due to unknown men murdering her. Hojo had researched and found Jenova, telling her of this child. Since Sephiroth was back he is in search of his child as is Jenova. Both substantially evil once again, and just as powerful. Not too long after a child was "born" appearing three years old when the life stream was so wide and far stretched out that when it return to normal he was there. He seems to hold a strange connection to the lifestream. His name is lunix. As to why he is there it is uknown. Rumors fly around about mako from thin air. As well he was discovered on "birth" by an Ex-SOLDIER who became his guardian and father. Since then not much has been seen of either." The primary world is Midgard from Final Fantasy VII. It brings in aspects of Final Fantasy VIII and Final Fantasy IX. Cannons as well as OCs will be more than welcome. The worlds of final fantasy have collided. The battle against Jenova has started over. Here is where we come to meet, have fun, game or do poems.